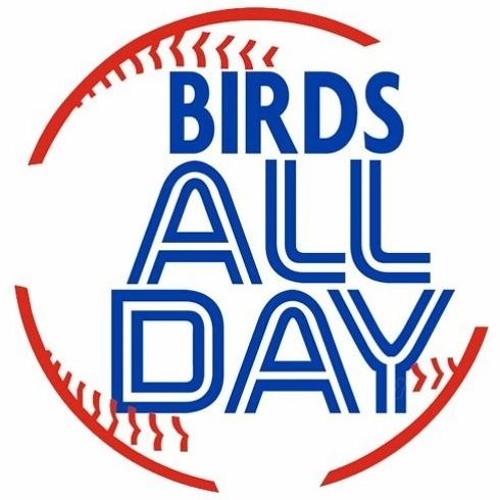 Talking all about the Winter Meetings, the slow offseason, the rumours du jour, and everything else Toronto Blue Jays here in mid-December of 2018. Sometimes ML GMs make stupid mistakes too. @tom-mcivor-45843100: Slight correction, that 90 win record would've been good enough for the first wildcard spot in '14, '15, and '16. In '17 they would've had to settle for the second wildcard. But, of course, actually trying to win is for suckers, right? Let me get this straight...you don't like the Rays because they *GASP* try to win in ways that offend your old school baseball mind? You're getting too hung up on defined roles. If the players union does its job, the openers and the "starters" that follow them will get paid. By the by, the Rays won 90 games, not 88. Good enough for a second wildcard in 2014, 2015, 2016, and 2017. So, yeah, tell me again how a 90 win season is pointless and a 73 win season is actually better.